A front panel Monitor/Tone switch allows the user to monitor all network traffic in Monitor mode or only messages intended for the receiver in Tone mode. 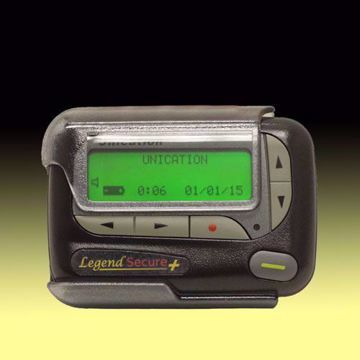 The receiver will alert in either position when programmed tones are received. 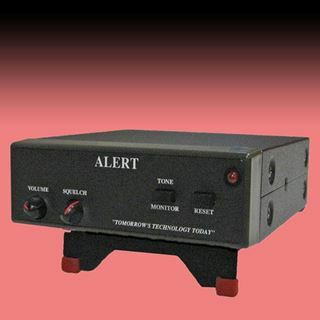 A Remote Switching Output (RSO) allows the Tone Alert Receiver to be connected to devices like sirens, alarms, speaker systems and many more. An in-line backup battery pack that uses 8 standard “AA” alkaline batteries is included for power fail protection. The Veetronix is a single channel synthesized receiver, operating in the Lowband (29 -54 MHz), VHF (136 – 174), or UHF (406 - 512) frequency bands. The front panel has an On/Off/Volume control, a Squelch control, a Tone/Monitor switch, a Reset switch, and a Power/Alert LED. The back panel has connections for the optional RSO Relay contacts, a BNC antenna jack, an external speaker jack, and the power jack. If an external speaker is connected, the internal speaker will disconnect. The unit measures 5.5” (w) x 6.9” (d) x 2.2” (h) and weighs approximately 1 lb. An optional programming kit is available for the Model 2TR9B Tone Alert Receiver and allows you to set channel frequency, tones, tone timing, RSO Relay time and more. 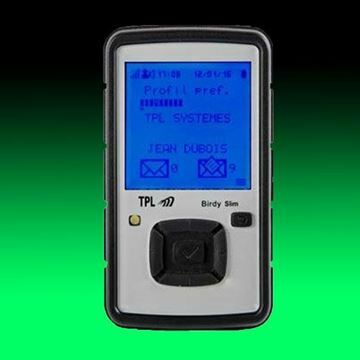 The programming kit includes software, cable and keypad. 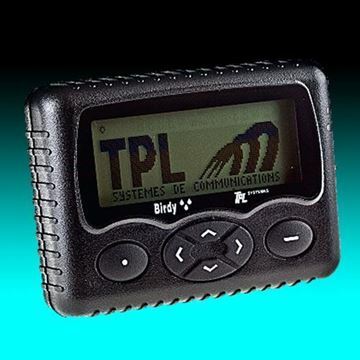 DTMF and CTCSS decoders are also optional. The backup battery pack and the Remote Switching Output are optional features from the manufacturer, but OSI is including both as standard features of the receiver. The RSO option has two relay outputs, both rated 5A @120VAC. Each output can be programmed to activate on separate tones or together on the same tone. They can also be programmed for a momentary output or an output up to 20 minutes in 5 second increments.